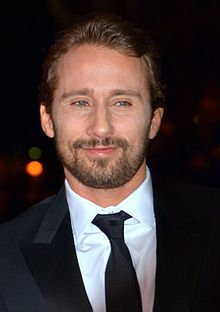 ^ "Matthias Schoenaerts in Disneynature's "Chimpanzee"". filmfreak.be. Archived from the original on 17 January 2013.